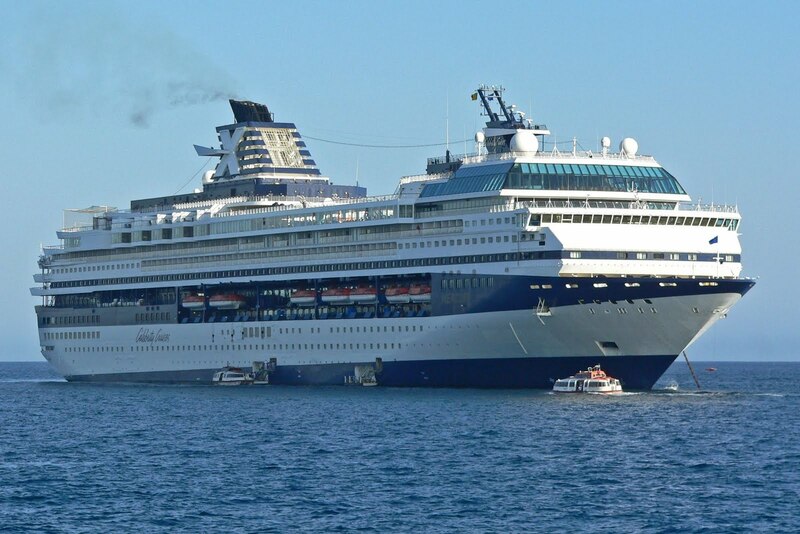 Celebrity Cruises have confirmed that the Celebrity Mercury cruise ship will be leaving their fleet at the end of February next year. The ship will be joining the TUI cruise fleet and it is likely that it will enter service for TUI in May 2011. It is expected that the ship will be marketed in German-speaking markets only, as is the case with TUI’s other ship. The last sailing for the Celebrity Mercury, under the Celebrity brand will be on February 14th, 2011. All sailings after this have been cancelled, although cruises were only available for booking up to April 2011 anyway (which is why rumours have been going around for months about the Celebrity Mercury). The cruise line will be offering passengers booked on the cancelled flights some great incentives to move to other itineraries, onboard other ships. The Celebrity Mercury had been scheduled to sail from Charleston from the end of February 2011, and although this will no longer be happening, the cruise line have not yet announced any future plans for sailings from Charleston. With some fantastic new additions to their fleet, it is unlikely that Celebrity will really feel the loss of the Mercury. However, as with all cruise ships, there are no doubt thousands of fans out there who have cruised on the Mercury and will miss it dearly.